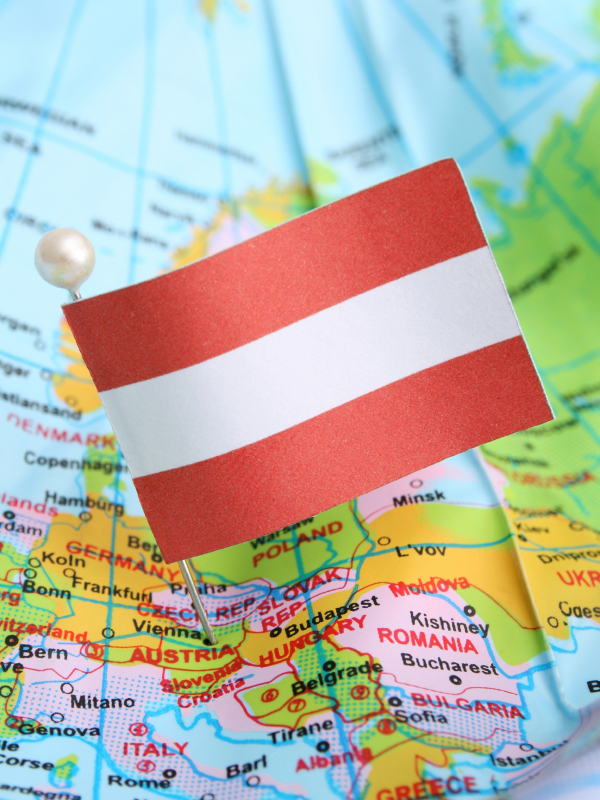 A few months ago, I was asked if I would write a story to be included in an Austrian anthology. I was very honored but I told the editor that I could only write a story in English; I can translate from German but not write the other way. I was told that this would not be a problem at all and a translator would be secured for me. I was excited but then after the initial blush of being asked to be a part of this lovely collection, my fears started to set in. Some of you might remember my first round of literary translation (we had a joint project where we both translated each other. We had no choice in picking each other and we were strangers before meeting). Granted, I wrote more about my experience translating her story, but she surely drove me nuts all around. Although, I have let it roll off my back, I am still unhappy with the way my short story turned out. I thought about it and then quickly asked if I could find my own translator. No problem! A young writer friend of mine in Germany has taken up the task. I didn’t know if he had ever translated before but I had read some of his poetry. I was more concerned with him being a great writer because I believe that in order to be a fantastic translator, one must also be a fantastic writer. My story for the anthology is short–about 1,600 words–and my friend has about a month to translate it. I have already received the first page in German. He had only a few questions and one or two slight misunderstandings, but I am over-the-moon. It has been such a relief knowing my story is in the right hands. Having your work represented in an unoriginal state could make one feel as if a pale facsimile is being produced (which can happen) but I hope that the German translation can become his own. I am very excited to see the entire project once it is completed.